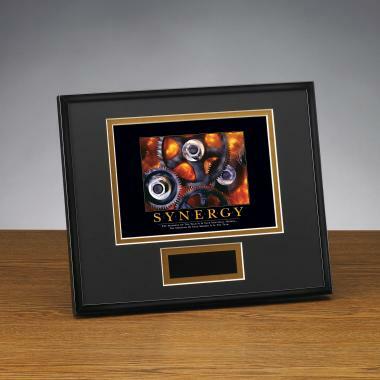 Synergy Gears Framed Award image: The interlocking metal teeth of various-sized gears illustrate how important the interconnectedness between individuals is to a smoothly run organization. 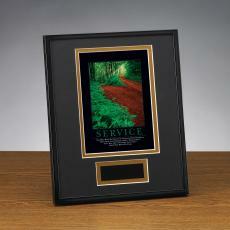 Present our individual performance framed award to thank special contributors who work well with others. 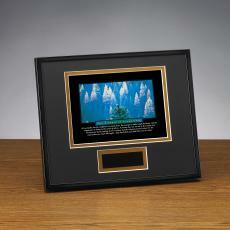 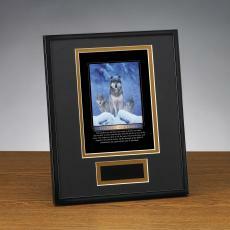 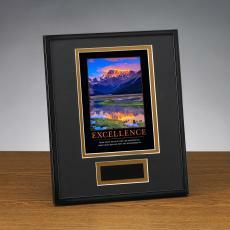 This attractive framed award is double matted in black and gold and includes an elegant black brass plate for personalization. 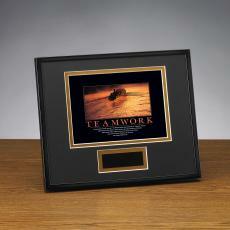 Quote: The strength of the team is in each individual member...the strength of each member is in the team. We're currently collecting product reviews for Synergy Gears Framed Award. 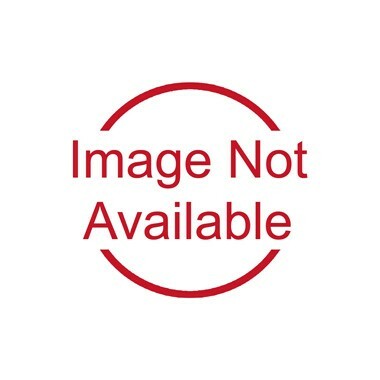 In the meantime, here are some reviews from our past customers sharing their overall shopping experience.